I use gift cards and Revolut not bought anything for about 5 days tho... Blocked since then? Direct link to store Why call someone a liar without bothering to even check at the source first! You just buy Aregntian gift cards. i mean the screenshot shows Expansion Pack, Stuff Pack, Bundle Pack, Game Pack. the screenshot with all the packs is a bit missleading. they are not included. Obviously Fishing Sim World is the big draw here. :) Usual deal applies, Xbox Gold Members can play these games through till Monday. Enjoy! They caught you hook line and sinker. Ah, I understand, now. Thanks. 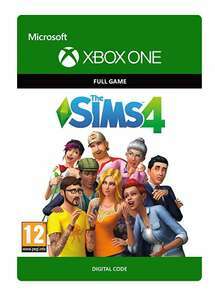 Sims 4 is the new one, which is only available to play on PC via EA’s Origin game client (it’s not on Steam). Just cost me £10.33 through HongKong PayPal. I’m still waiting for the price to come down in line with the others, but if anyone can’t wait, Origin seems to be the cheapest thus far. Ah Awesome :) It didn't come up for me as i arleady have them all. Origin has 50% off Get Famous at the moment. Thanks. I have bought it from CD Keys. Is this the actual disc that they send or is it just the key and you download the game? 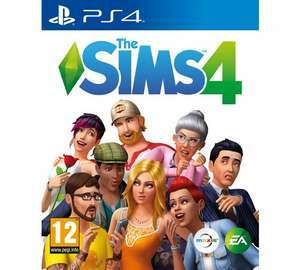 Never miss a 'The Sims' deal again! Plus £80 for all the add on content. I can't download this. Dangerously addictive. The Get Famous expansion pack is not cheaper, it is £17.79. Extra 10% off if you have Origin Access (full or trial). Best thing about sims, she never says she’s tired! 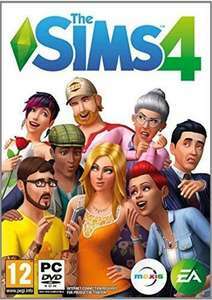 I used to play a lot on the PC when I was younger but never sims 3 or 4. I might have a gamble at that price!! 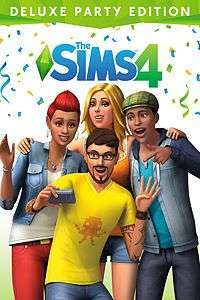 Anyone know the unlimited money cheat for sims4? Remember also if you have EA Access this is in your library of games. Dashboard works out cheaper ? Decorate with holiday-themed décor, dress up in traditional, formal or fun attire and celebrate with festive objects. Just add to your library. The holiday pack itself has been out for free for years and gets extra content added to it yearly. The Sims game has taken days if not weeks off my life! Have some heat! This just stuff that's in the Seasons expansion pack?